Busy times on all fronts! Sunday saw us host the Gloucestershire V Worcestershire Match with 14 of the 25 from Deer Park! County Team for match against Worcestershire. On the Friday a big turnout at the Junior Session where they attempted 252 challenges. A new Junior 252 will be launched after this weekend! Saturday saw our biggest open community session so far. Many of our juniors were at the Oxford Junior Masters Tournament and putting in some great performances, some were at the Bowmen of the Glen Tournament, again winning and there was also a representative at the Ballands Field Shoot, again recording PB’s. Our Schools Games programme is in full swing and we hosted District finals during the week with over 150 Primary School Pupils competing. We then followed that with the Forest South District Finals with almost 100 competing at the Dean Academy. Yesterday evening saw a successful Returners session running at the ground, targeting members who have not been for a while. This weekend’s events include our Saturday WA720 & H2H – Our biggest Tournament to date. Lucy and Sarah fly out Saturday to Antalya to compete in the Senior World Cup. Ella is in Rovereto, Italy to compete in the European Youth Cup 1st Leg. Cheltenham Archers are organising a friendly Tournament to offer archers, across Gloucestershire, who have never competed and those recently graduated from beginners courses the chance to experience a tournament at distances they are comfortable with. We will be encouraging as many of our members as possible to enter and we will be supporting Cheltenham and our archers to make it a special event! A reminder that we have a group of volunteers collecting items for a car boot sale that they are attending on the 27th May. Big opportunity to stock your drinks cabinet! Draw Monday 28th May. Money towards Clubhouse Project. Karen and Kevin have just embarked on the Archery GB Judge Development Programme, well done. So if you want those line cutters to go in your favour be nice and supportive to them and all our new (and existing) field captains! Our County is putting some additional mechanisms in place to encourage and support the development of coaches in the county! The calendar on the club website is now being updated regularly, so please refer to on a regular basis as we have many and varying activities running. Up to date news posted in our Closed group on facebook daily. Please ask to join if you haven’t already! 3rd June (afternoon) this will also include some 3D targets, please let Steph know if you would like to attend. Juniors from other Gloucestershire Clubs are welcome. Work progressing for first County event for many years. Open tournament, entries can be made online. Considerable interest being registered for our next Winter Mini-Field League! 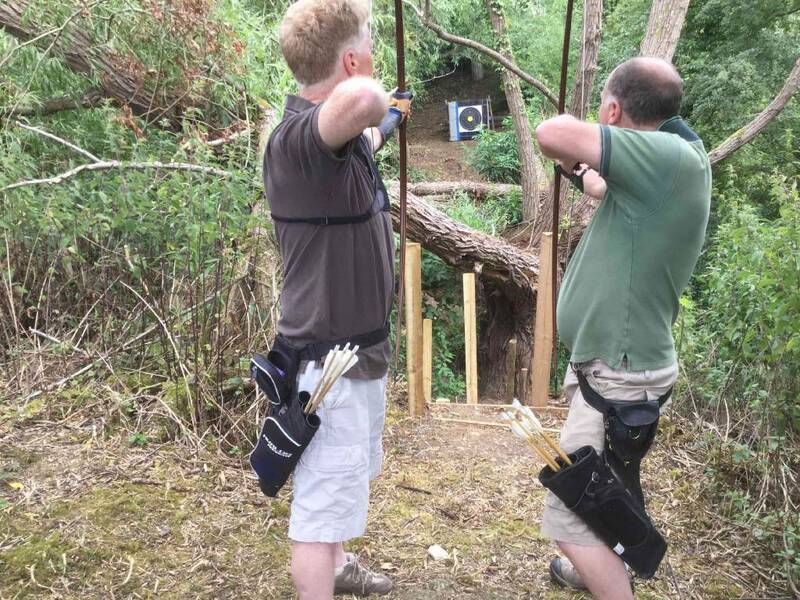 Again, this fortnightly programme is open to all Archery GB Members. Some great shots to test your skills! 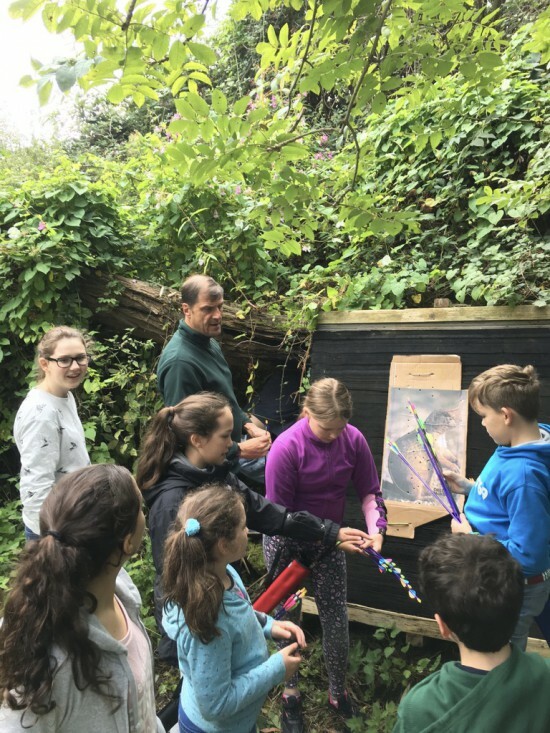 The Junior Committee have organised a zip wire evening taking place in Cowley for the 29th June, online booking will open in the next couple of weeks! We have secured a Samba Band instructor to come along for the evening (22nd June), please keep the date in mind! More details to follow. Our fundraising team have started to assemble the prizes for this year’s grand raffle, which is to be drawn at the Annual Awards on the 16th November. If you have any contacts that might be able to donate a prize please speak to Jo Preece, Lynn Benfield, Tony Summers or Steph. A draft letter is available to formalise any approach. Keep the date – 9th September we will be bag packing at a local supermarket, money raised will go towards the club house! 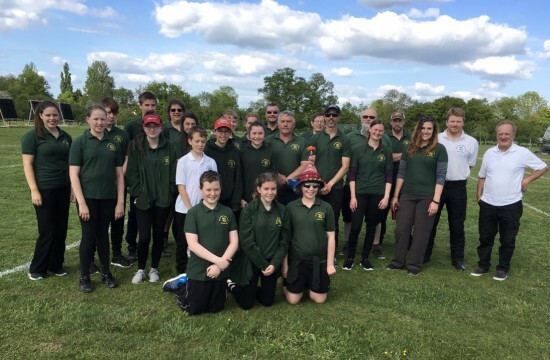 Deer Park Archers are proud to be more than just an archery club and strive to support our fellow archery clubs, Community, County and Governing Body. ← Fundraising & Social Successes!